If you are looking for a beautiful fence that is functional and built to last a lifetime, an aluminum fence is perfect for you. Aluminum fencing offers your property the most elegant look while providing security and value to your home or business. 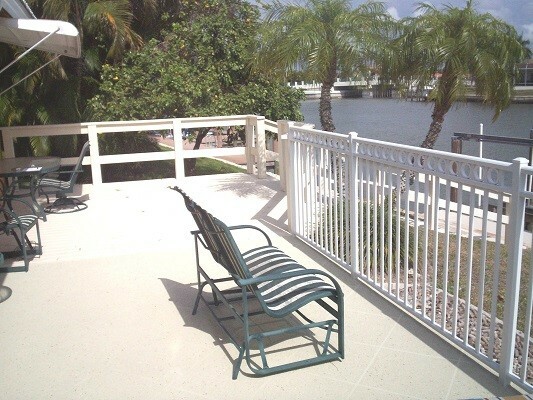 When it comes to installing an aluminum fence in Bonita Springs, Florida, trust the experts at Carter Fence Company. 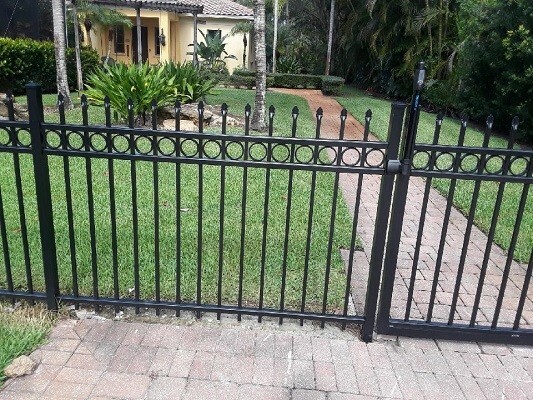 For over 30 years, we have served homeowners and the business community in Bonita Springs, earning the reputation as the best fencing company in Southwest Florida. We understand that a fence needs to improve your curb appeal by blending into your landscaping and architectural style. Each fence is unique and tailored to fit your individual needs. 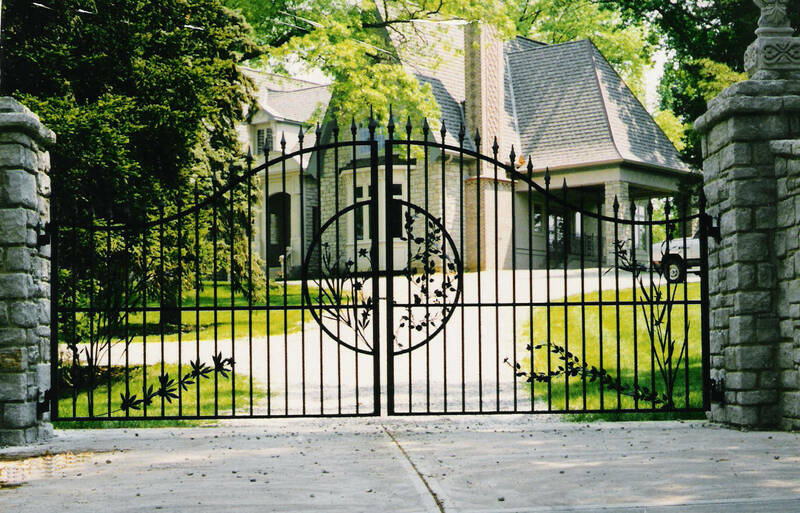 From US 41 to Imperial Boulevard, Bonita Beach Road to Vanderbilt Drive and Old 41 to Terry Street, we have been your local fence and gate expert since 1989. Our fencing products are of the highest quality from the top companies that you know and trust such as: Alumi-Guard, Poly Vinyl Creations, Stephen Pipe & Steel, and Trex. Carter Fence Company is a licensed, insured and bonded company and client satisfaction is our #1 priority. 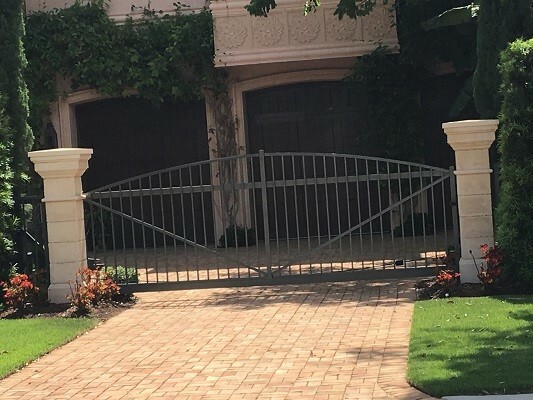 When you hire Carter Fence Company for the installation of your aluminum fence or access control security system, we will not just install your fence, Carter Fence Company will help guide you when selecting your fence products to ensure that your selection is the perfect fit for you and your property.